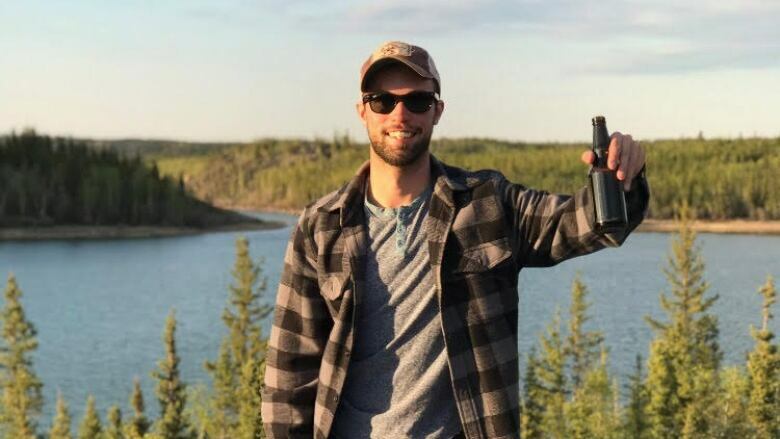 A man originally from Sudbury who died on his 28th birthday is being remembered for his love of being outside and flying. Zach McKillop, originally from Garson, died on Jan. 30. The plane he was co-piloting crashed after leaving the Yellowknife airport. He and the other pilot, the only two people on board, died. According to his obituary, McKillop attended Robert Jack Public School, Northeastern Elementary School and Lasalle Secondary school while growing up in Sudbury.